Agriculture Policy training will provide participants with a deep understanding of the U.S. agricultural policies that have supported steady increases in agriculture production, domestic and international trade, and the economies of rural communities. This training also typically focuses on policies and programs at the federal, state, and local level that support both university research and extension/engagement activities related to food production, distribution, and consumption, as well as partnerships that university entities hold with non-profit organizations and private businesses. 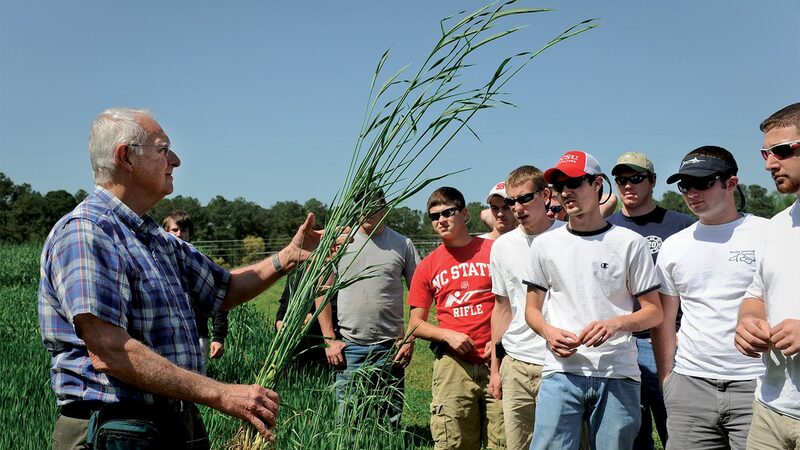 NC State, through its Departments of Agriculture and Resource Economics, Horticultural Science, and Agricultural and Human Sciences, has developed extensive knowledge and experience in agricultural policy, international trade, food safety and standards, rural development, and youth and minorities in rural communities. 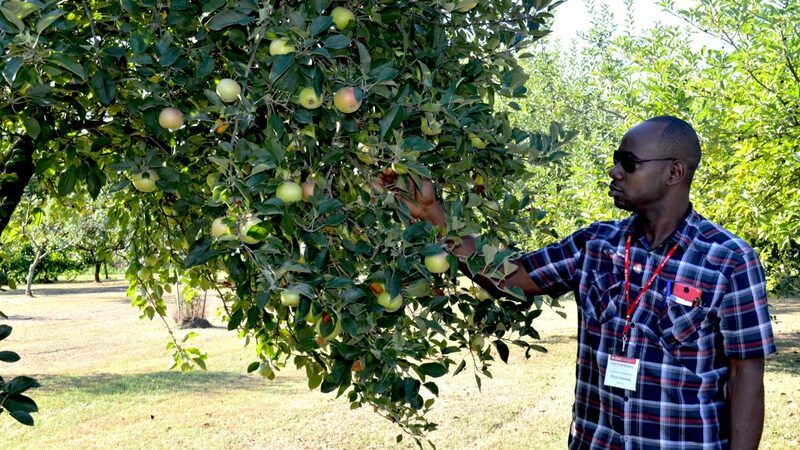 NC State is also developing a pragmatic expertise in food supply, local food marketing, and multi-institutional partnerships through its Center for Environmental Farming Systems, one of the nation’s most important centers for research, extension, and education in sustainable agriculture and community-based food systems. CALS International Programs is well equipped to provide this training. The course will feature both classroom-style lectures along with off-campus visits to places relevant to the field of study. Lecturers and trainers will include a mix of university professors, agriculture policy researchers, and Extension specialists. All training sessions are customized to meet the needs and goals of the group in order to maximize the ability of the participants to utilize the techniques and knowledge in their home countries. Interested in learning more about the CALS Global Academy? Contact CALS International Programs: cals_international@ncsu.edu.